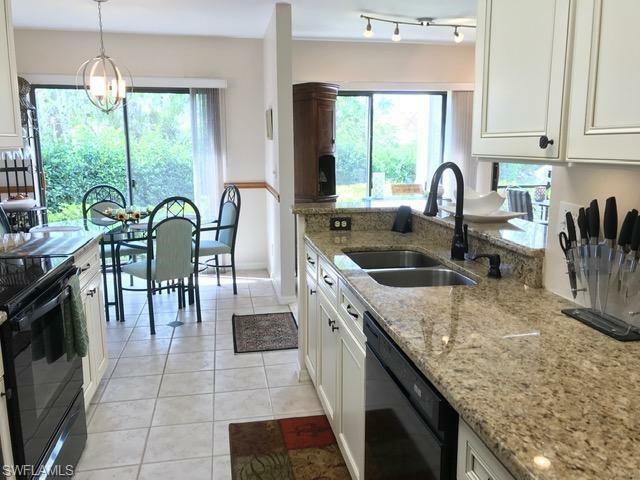 Berkshire Lakes is a deed-restricted, family-friendly neighborhood of Naples, positioned at the intersection of Santa Barbara Blvd and Radio Road. Home buyers have lots of options at Berkshire Lakes. 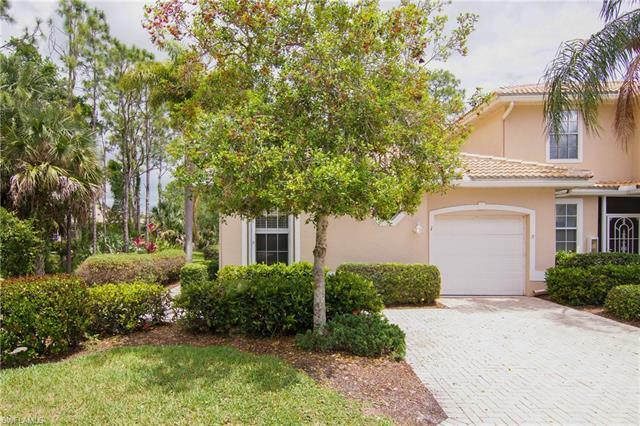 In addition to single-family homes, there are villas, coach homes and condominiums among the variety of neighborhoods which are graced by green preserves and glistening lakes. Though each neighborhood is nuanced by its own respective architectural style of home, residents of Berkshire Lakes enjoy common access to a variety of amenities. Amenities at Berkshire Lakes include access to tennis, heated swimming pool and a clubhouse that offers space sufficient for private activities. There’s also walking trails and bicycle path that meanders among two of the largest lakes in the community. Some of the neighborhoods in Berkshire Lakes are complemented with their own unique amenities in terms of a club house or community swimming pool. What’s more, this is a community that truly imparts a sense-of-community. Residents of Berkshire Lakes have constant opportunity to participate in the variety of clubs and events facilitated by the neighborhood activities committee. Whether you have a passion for bridge, mahjong or simply socializing over a friendly conversation, Berkshire Lakes provides all manner of possibilities to forge new friendships. In terms of positioning in paradise, residents of Berkshire Lakes benefit from other advantages. 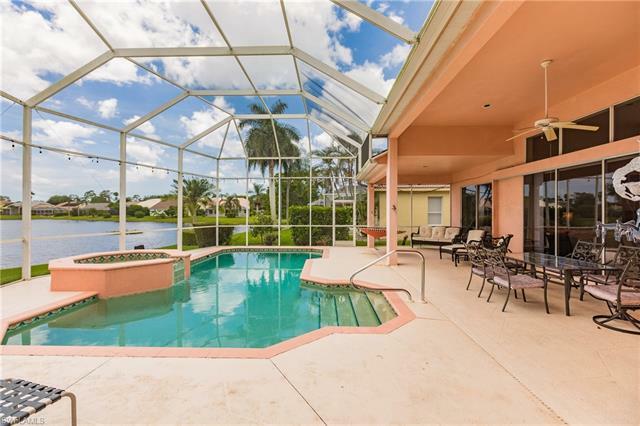 The neighborhood is only minutes from many of the most popular places to go in Naples. 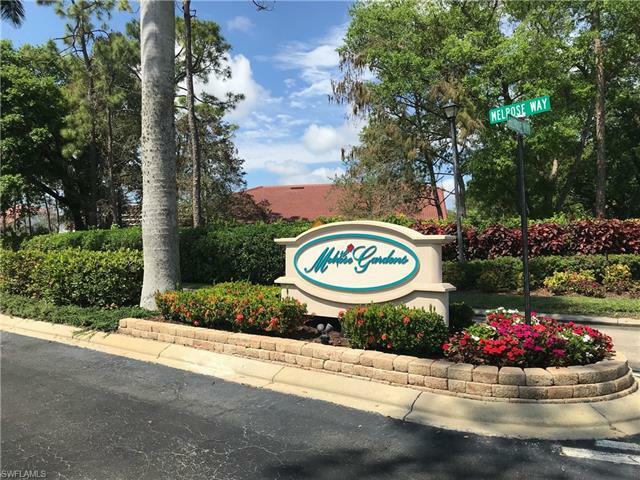 Should you long for an afternoon of shopping & dining at destinations like Fifth Avenue South, Coastland Center Mall or Waterside Shops, these and other popular venues are only a short drive from Berkshire Lakes. 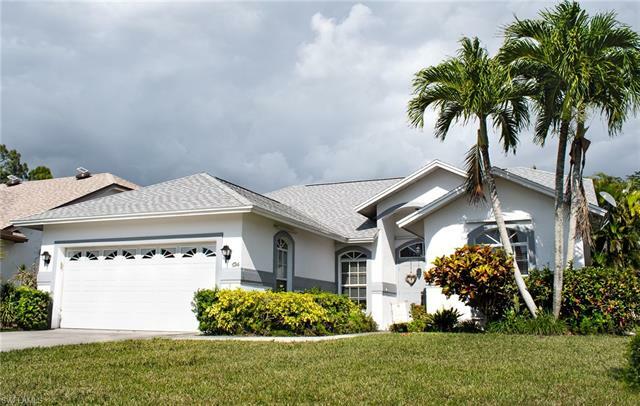 For those who go for golf, Naples is of course renowned as The Golf Capital of The World and an amazing array of fairways can be found just minutes from the neighborhood. There’s also great entertainment, from stage plays at Sugden Theater and art exhibits among the galleries of Gallery Row in Old Naples to concerts with legendary recording artists at Artis-Naples or Swamp Buggy races along the mile-o-mud at Florida Sports Park, Naples offers much to see and do. Of course, when it comes to taking in the sights, little matches the spectacle of a Southwest Florida sunset. Fortunately, some of the most gorgeous beaches along the Gulf of Mexico are also only minutes from Berkshire Lakes. 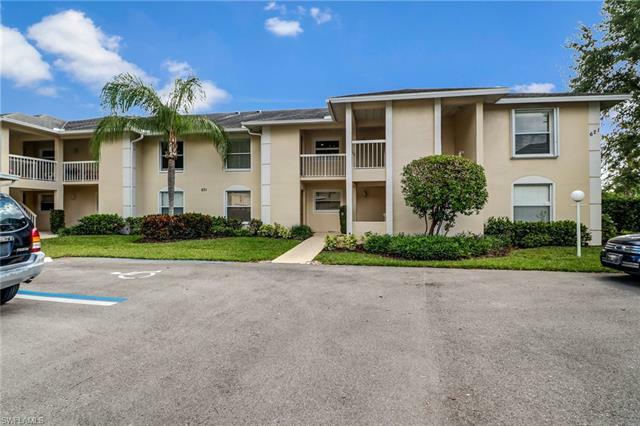 Though Naples is renowned among America’s Best Places to Retire, our community is made home by a diverse mix of young families and young single professionals. 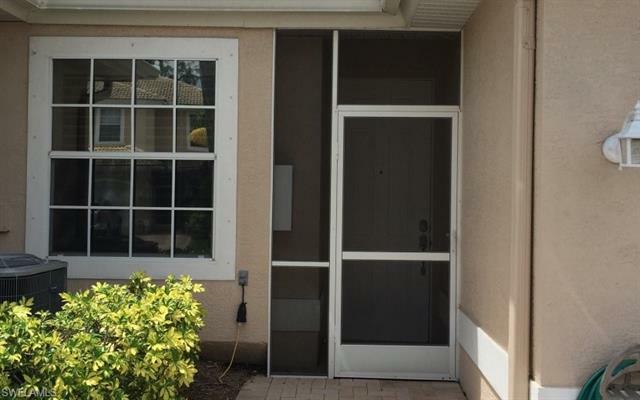 Berkshire Lakes reflects that same mix of humanity who’ve all come to experience and enjoy the high quality of life that awaits within Naples. 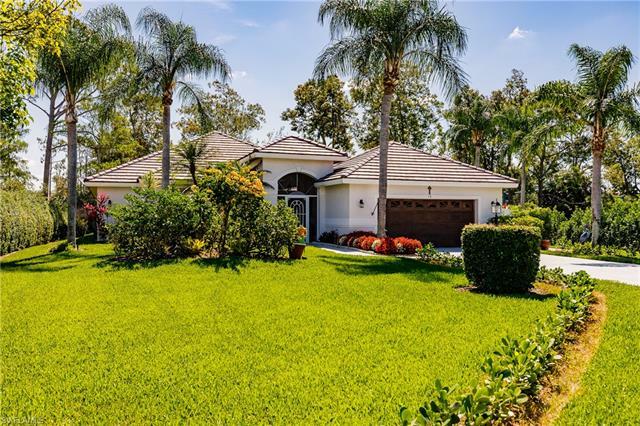 Realtor Lauren Melo and her team of Florida Realty Specialists are experienced in helping both home buyers and home sellers at Berkshire Lakes. Connect with the team by submitting the contact form at top right of this page.